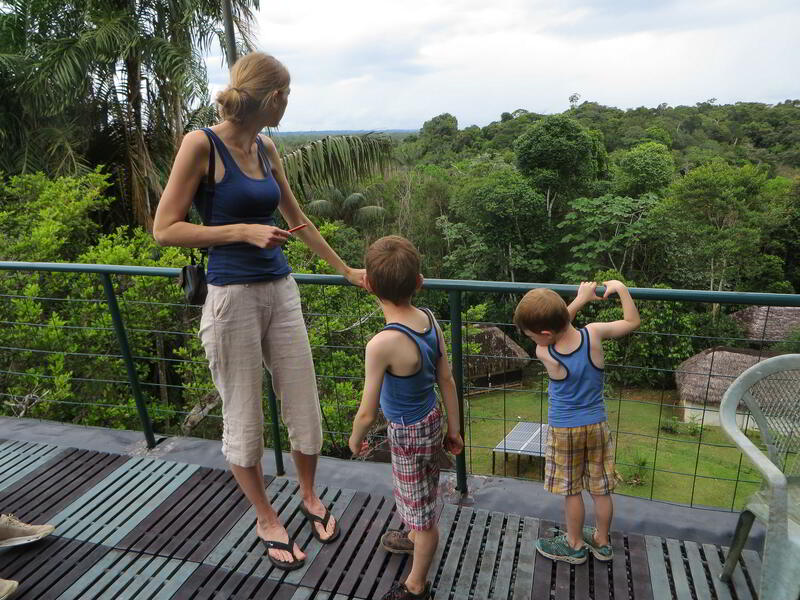 Where Best Explore the Amazon Rainforest of Ecuador? Imagine yourself exploring the Amazon rainforest. Of course, you really want to see wildlife. 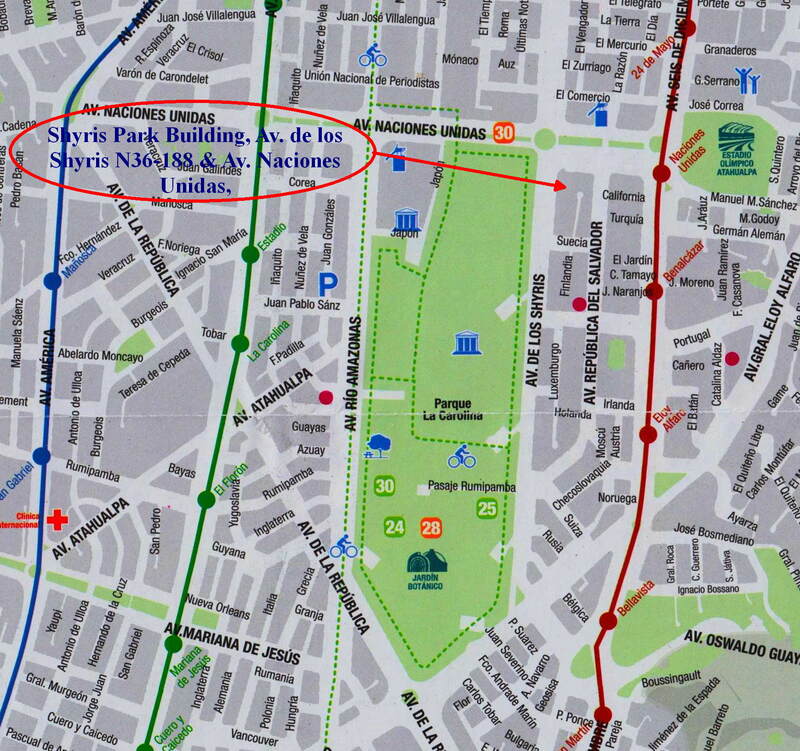 But only in Cuyabeno you actually get to see it. This is why: Most wildlife moves about through the canopy of the trees. From where you are on the ground, your vision is limited, because the undergrowth and the leaves are in your way. 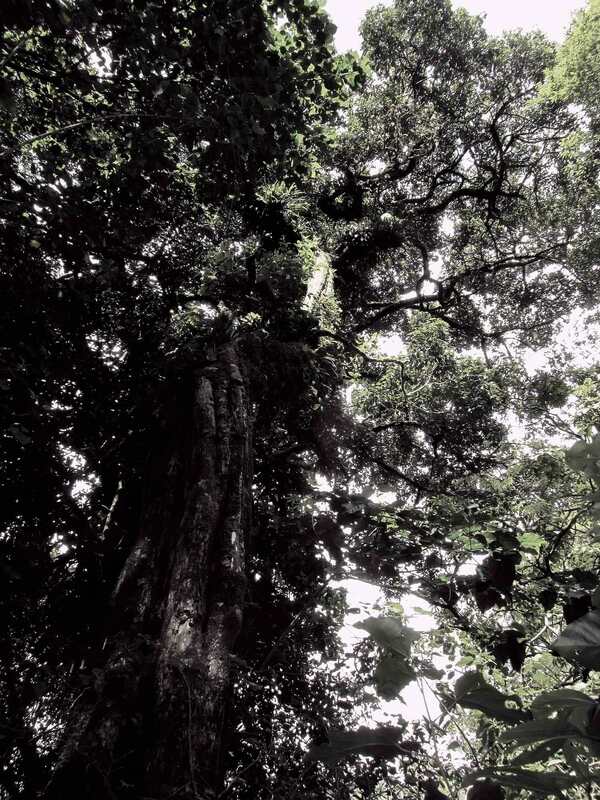 From the relative darkness where you are on the ground, you get blinded when you look up towards the canopy. That makes it difficult to distinguish the characteristics of the birds and mammals. From the ground, the canopy of the Amazon jungle looks almost black and distinguishing fauna that moves around at 35 m above the ground is almost impossible, except for highly experienced birdwatchers. The contrast between the canopy and the light of the sky is blinding. From the water, however, birding is great, because trees along the creeks are lower and also, many birds and mammals like to move about edges of the forest, not surprisingly, among them of course many water birds. The light shines on the trees from the side and you are not blinded by light overhead. 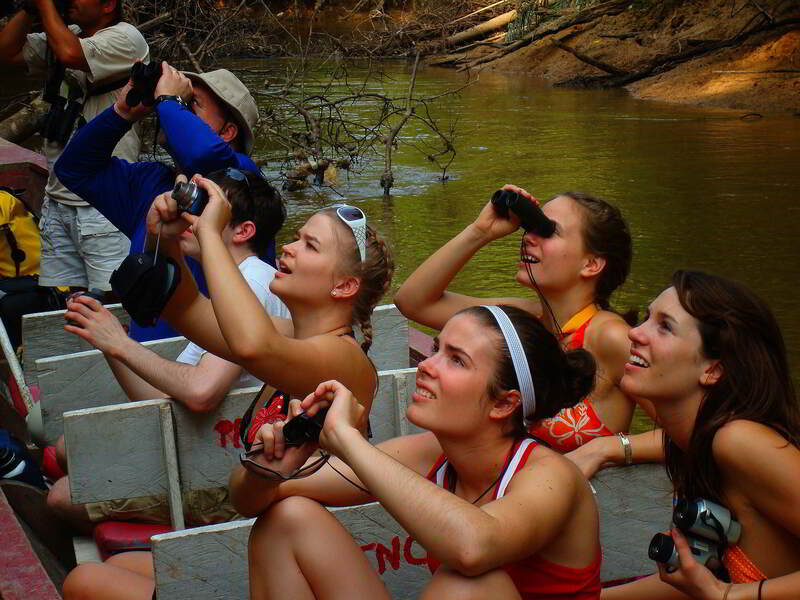 Moreover, from a canoe, one can explore the rainforest comfortably watching wildlife from a seat with your camera, binoculars and a bird guide at hand. As wildlife observation must take place very early in the morning, it is paramount to be in the heart of the location of observation. In the Cuyabeno Wildlife Reserve, the Cuyabeno Lodge is on a peninsula on the border of the Laguna Cuyabeno, right in the heart of the lake system, while visitors coming from other lodges must first travel at least 45 minutes to get to the lake. On the water one may move about conveniently to the best wildlife spotting sites, while watching birds as the scenery glides by quietly. During excursions, most of the time we use canoes powered by whispering silent electrical outboard engines. By the way, we have several of the best fauna guide books at the lodge for consultation. Wildlife observation and photography from from the comfort of an agile motorized canoe slowly gliding through a narrow river is convenient and effective. 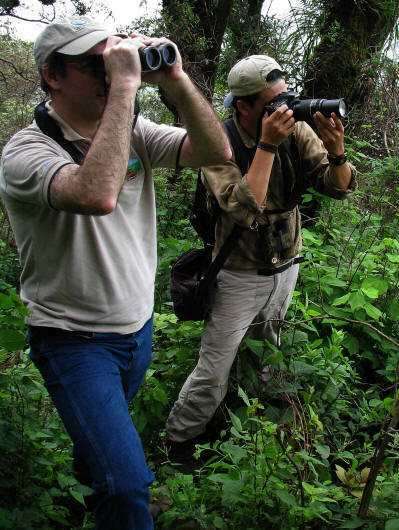 One always has his/her binoculars, camera and bird book at hand, as opposed to when one is walking through the forest. 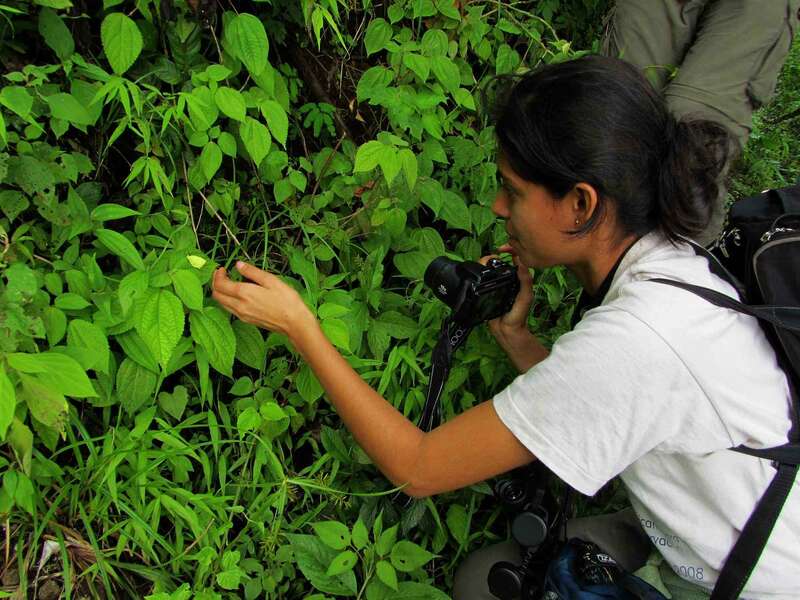 Having said that, there are also many things you want to observe in the jungle itself, like trees, forest birds and plants, etc. 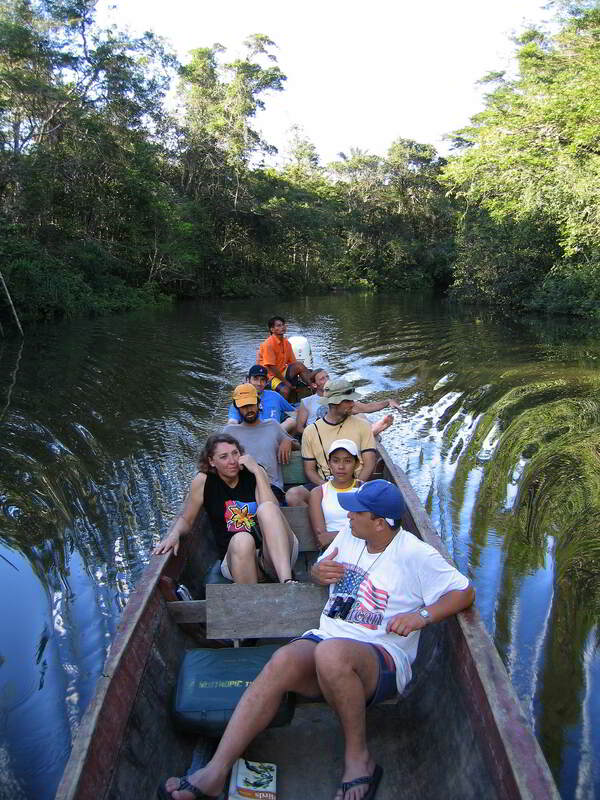 So, of course, we do take our guests into the forest as well, so that they can enjoy the feel of true virgin jungle and enjoy the plants of the Amazon forest. 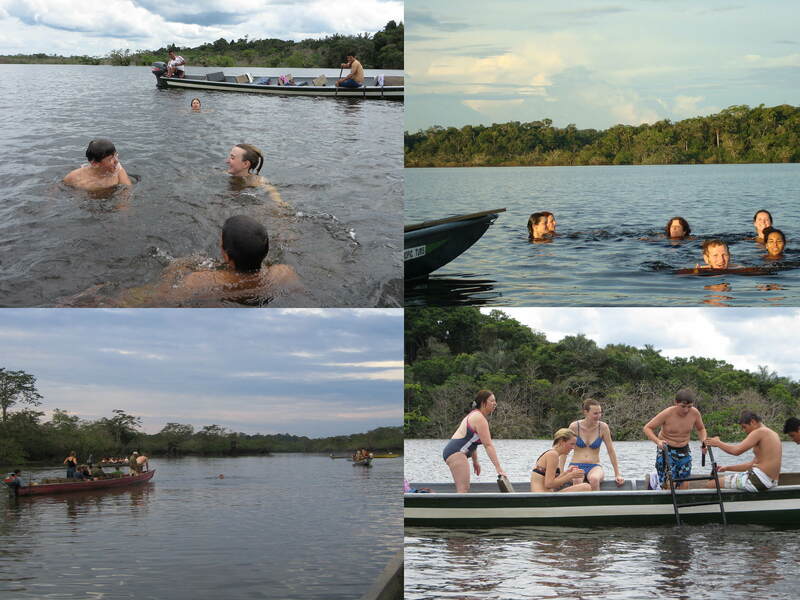 So you get the best of both worlds: excursions from both inside the Amazon rainforest and from the water. The guides of our Amazon rainforest lodge in Ecuador, the Cuyabeno Lodge, are widely known for the knowledge about birds as well as other Amazon Jungle Animals and Amazon Rainforest Plants. Find fabulous tours to discover the Amazon Rainforest of Ecuador and experience Ecuador's rainforests in the Amazon. 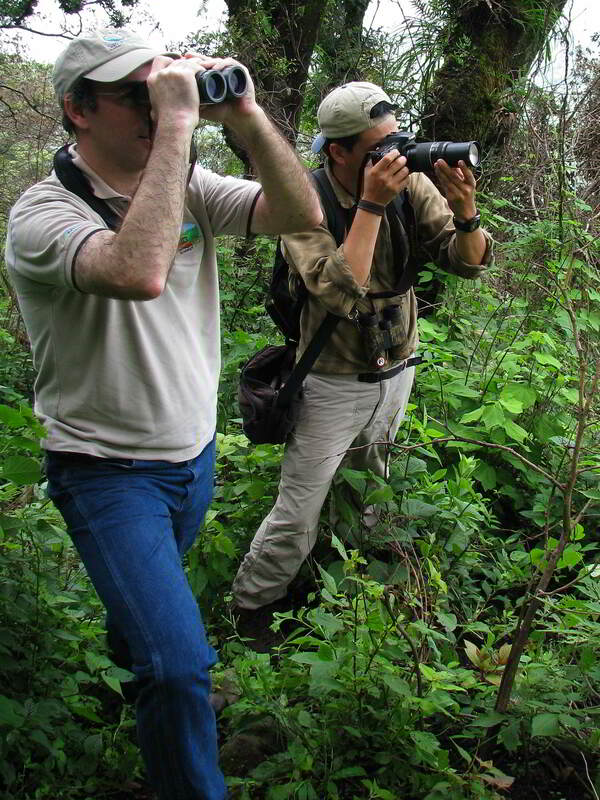 Photo enthusiasts and bird watchers can live out their hobby to their hearts content in the Cuyabeno Nature Reserve! And then of course we have our canopy observation tower which allows you to quietly watch what goes on in the canopies from above. Some of our guests fall permanently in love with all the critters that move about in the jungle. Pictures are taken from Amazon jungle animals big and small. A refreshing swim in Cuyabeno Lake. Explore the Amazon in Cuyabeno. To us, the most important thing is that you have a great time. 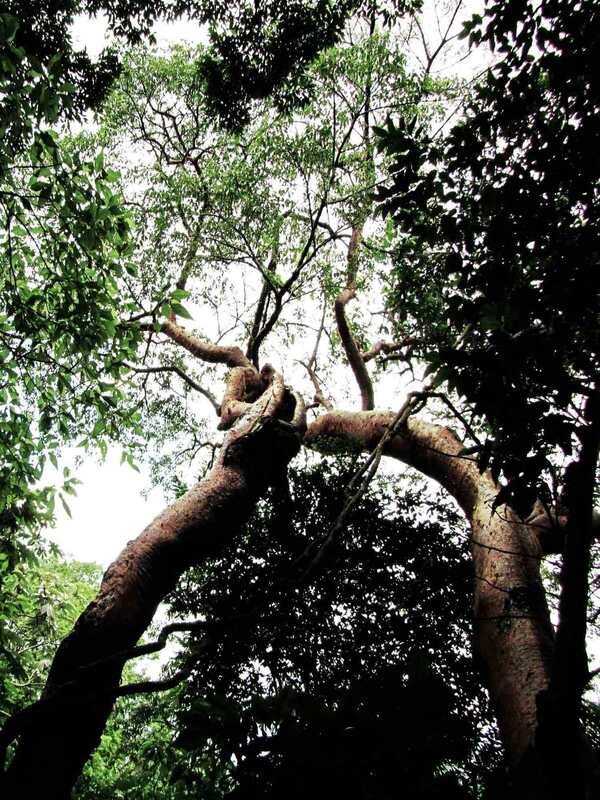 We hope you fall in love with the tropical rainforest, just like we did many years ago. 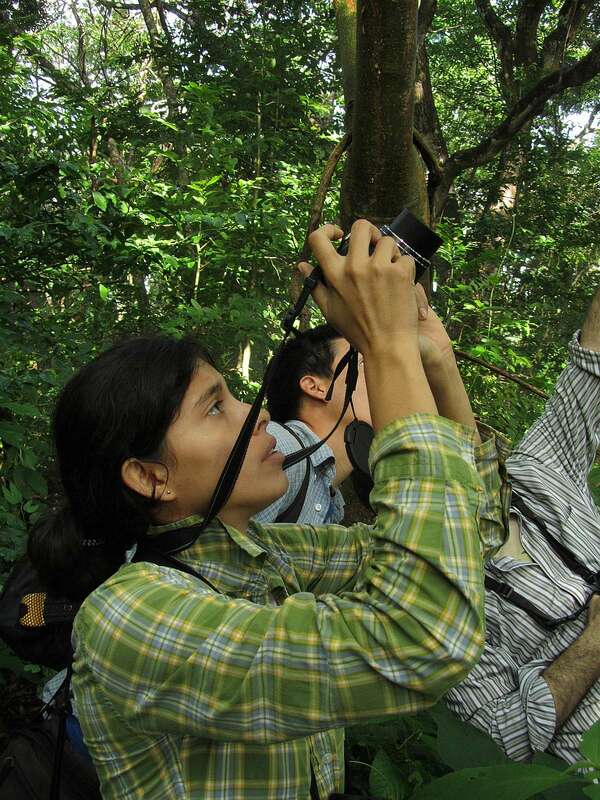 By joining us on an Amazon rainforest expedition, you help conserving the rain forest. Your visit generates income to the Siona Indians and it strengthens the local economy. 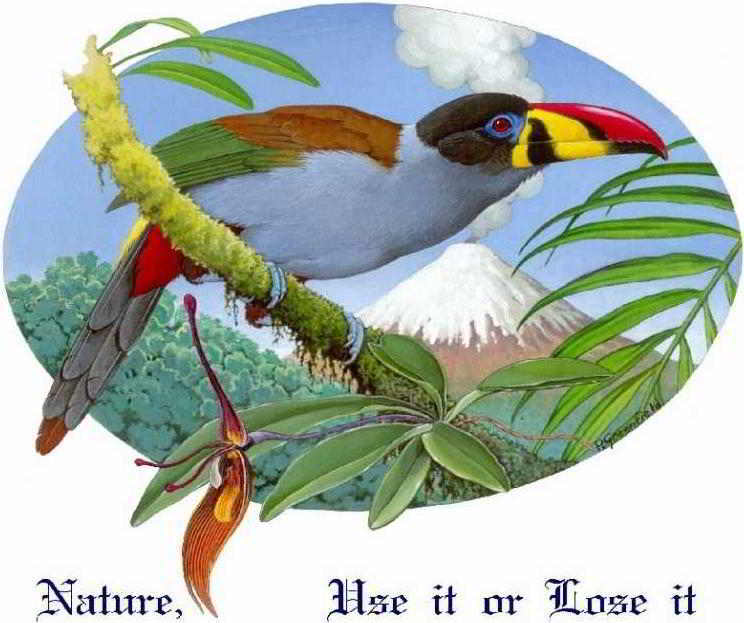 Without ecotourism, there would be no incentive for the Ecuadorians to protect their national parks. Our motto is "Nature, use it or lose it"
Several lodges in Ecuador's Oriente and in the Amazon regions of other countries are located on large rives or small oxbows along them. 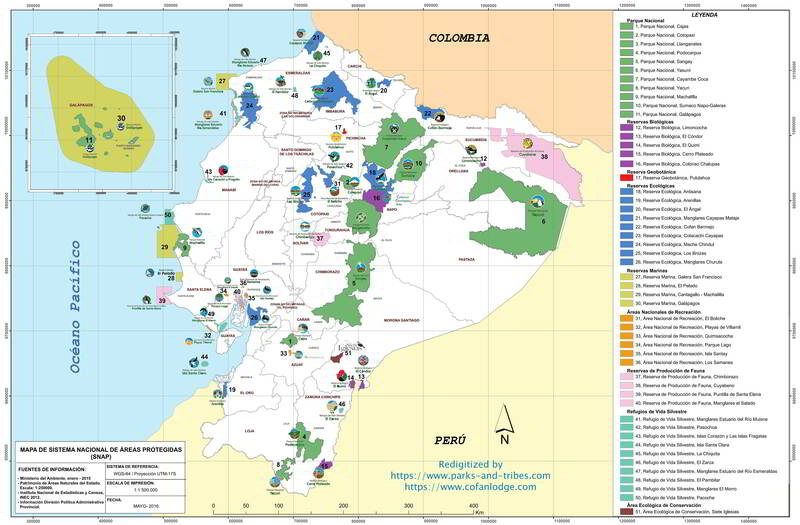 Particularly along the big rivers, like the Rio Napo and the Rio Aguarico, the jungle has been cut down long ago with the exception of a few patches of deteriorated jungle and secondary growth; some at the periphery of a national park, but others not even that. But even when the big rivers were still forest clad "4 decades ago when we explored the Ecuadorian Amazon rainforest for the creation of national parks, they never gave the "jungle experience" of the smaller rivers, because they are too wide and too open and as they are fairly straight, they lack the continuous change of landscape characteristic for small winding rivers. It's the small rivers and small lakes that are important for observation of wildlife and for a great jungle experience, because there one glides through myriad "observation tunnels" with views of the exuberant vegetation on both sides of the river; often overhead. As the tree canopies partially cover the a narrow winding rivers, one enjoys being in the forest and at the small lakes one may enjoy the better visibility. Ecuador has only two such locations in its Amazon rainforests, both located in the Cuyabeno Faunistic Reserve, while the one around the Cuyabeno Lake being most suited for your visit to the Amazon. Nothing comes close to the landscapes of those wonderful lakes and canals of the Cuyabeno Lakes complex anywhere in the entire Amazon region. No other Amazon country has any virgin rainforest reserve so close to a major city with such rapid and inexpensive access. Small as it may be, Ecuador is your best option to explore the Amazon rainforest of Ecuador conveniently and economically. Our standard Amazon visits are 4 days, 3 nights. For those with more time, longer stays in the Cuyabeno Faunistic Reserve are possible and highly recommended, as you can explore the park at a more relaxed pace and get to know the jungle and swamps much better. 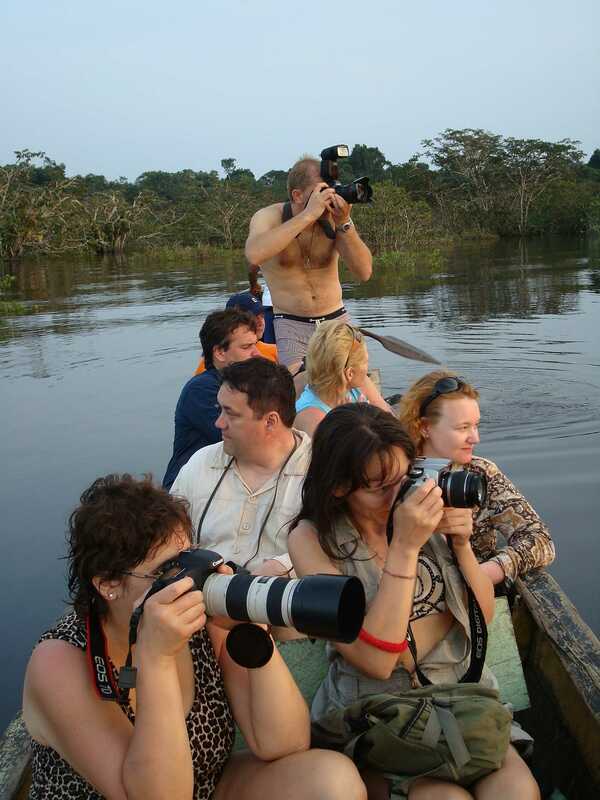 A very popular program is the Ecuador Amazon Expedition to Cuyabeno. Customized programs can be developed for special theme groups interested in birds as well as other Amazon Jungle Animals and/or Amazon Rainforest Plants. Check our Cuyabeno Lodge rates.